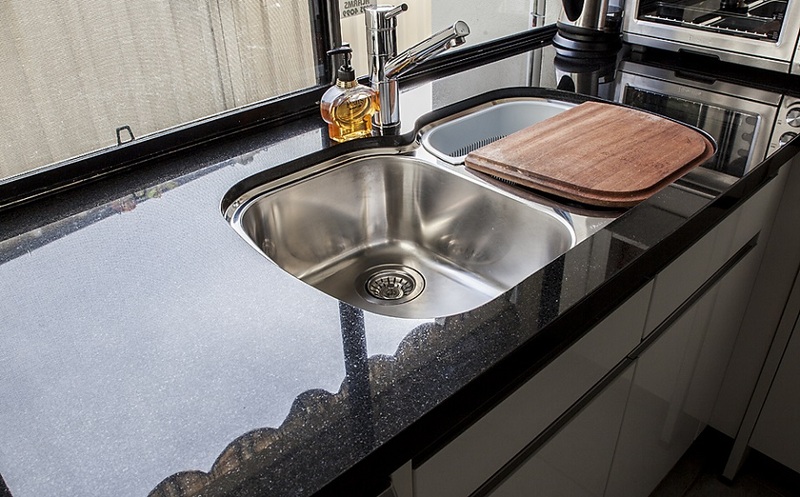 Stone splashbacks are a great way to make your kitchen look fantastic! 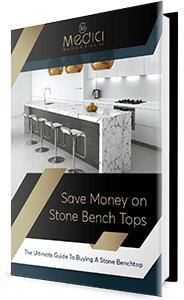 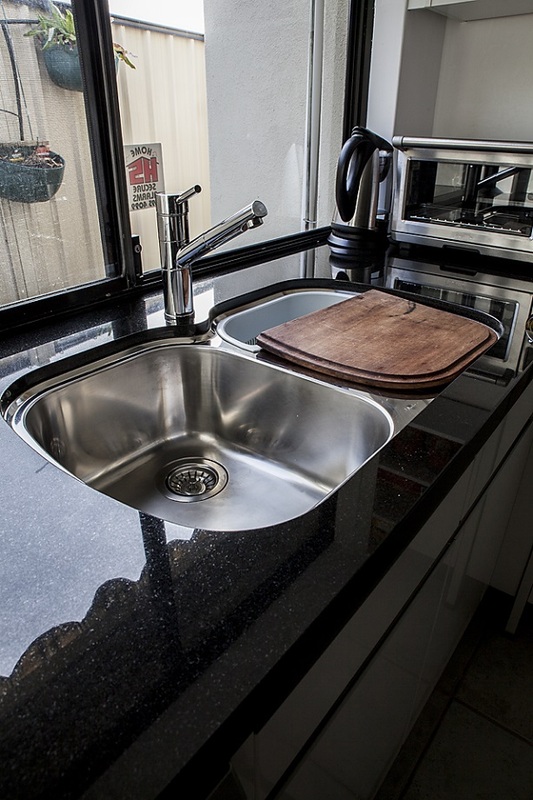 Match this with a stone benchtop and you are a long way to having a kitchen you’ll love and your friends will be envious of. 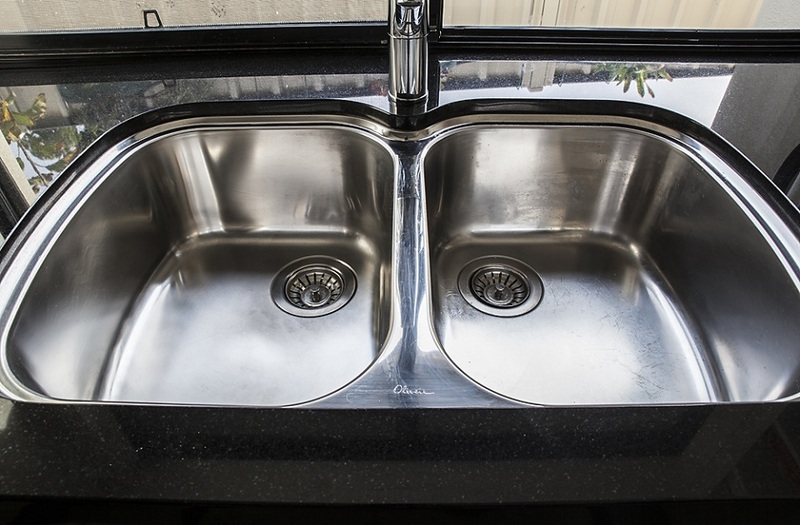 highly durable, which means, you can be sure that it’s going to last for a very long time. 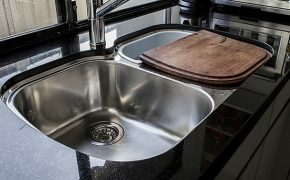 incredibly easy to clean – you don’t need to hire splashback cleaning team, as you can get it cleaned all by yourself, quickly and easily. 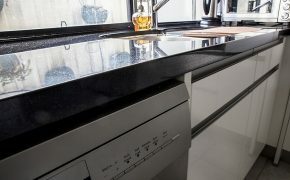 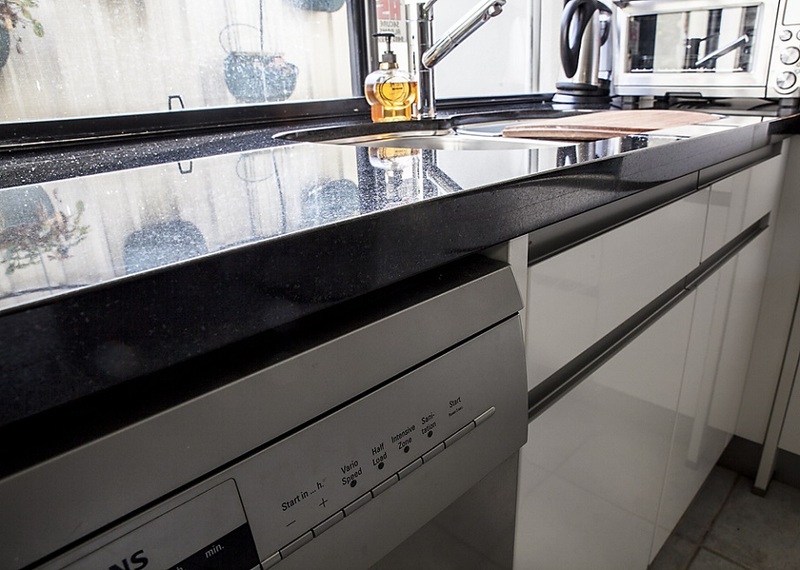 Flexibility – with its range colour selections you will have no problem matching it with any benchtop design you have. 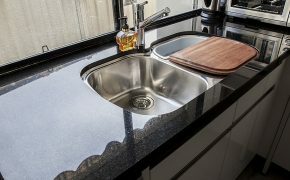 If you are thinking about getting a new splashback for your home in Perth, feel free to contact us. 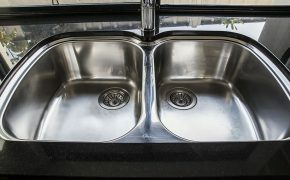 We can work with your budget, and we will make sure to give you the best advice and aftercare maintenance you need.